Last week I hastily snatched up a couple of Camel records. Not often do these come up, in Australia especially. 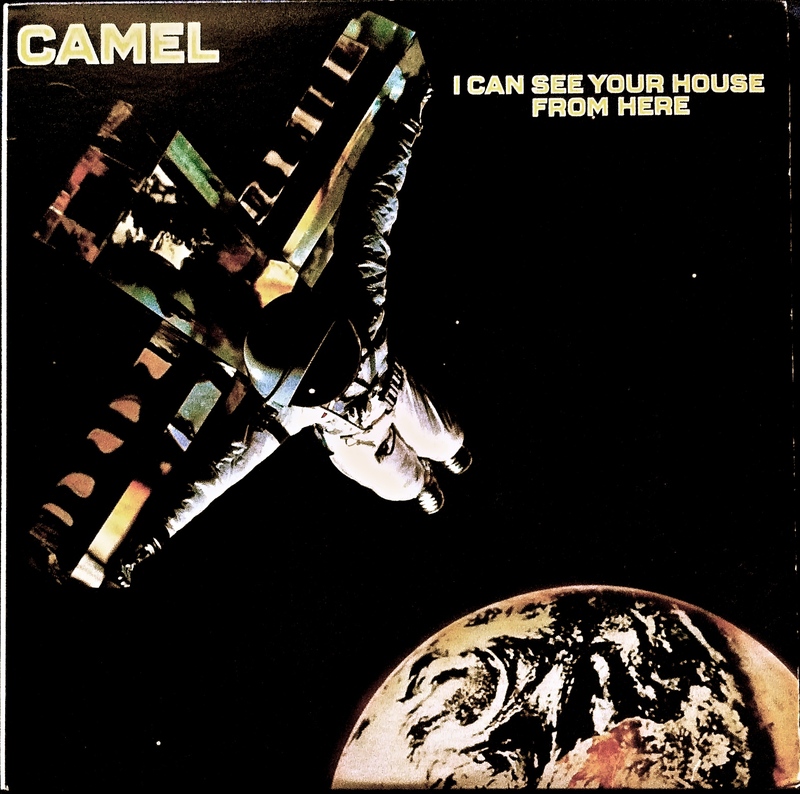 One of the albums was Camel’s 1979 release I Can See Your House From Here; this was the band’s seventh studio album and one that presented a new lineup. Occasionally underrated and overlooked, Camel is an important band in the progressive rock movement of the 1970s and a personal favorite of mine. I did not know what to expect when I dropped the needle onto side one, I have listened to a few Camel albums before and they are always full of surprises. The opening track ‘Wait’ blasted into the room with explosive force. Upbeat, proggy and catchy, Camel has it together from the outset. A seamless transition into ‘Your Love is Stranger Than Mine’ demonstrates Camel’s album crafting skills. Mel Collins played the outro saxophone solo on this number; it was a nice touch and was easy on the ears. Camel does not hold back when it comes to interesting instrumentation. 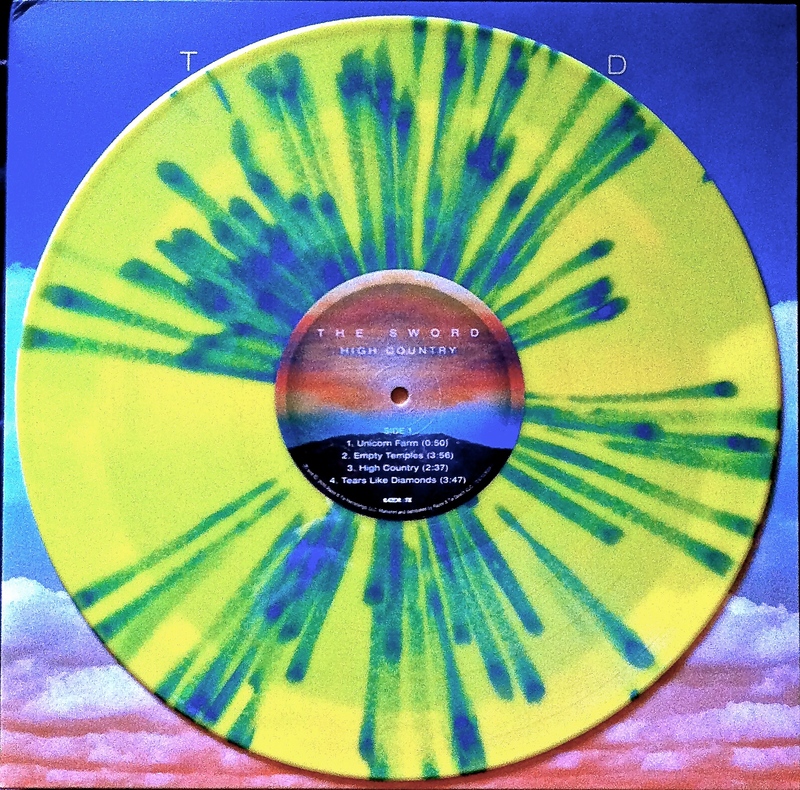 ‘Eye of the Storm’ features fretless bass played by Colin Bass and “Massed Marching Military Snares” provided by Andy Ward, creating dreamy vibes and lush textures. Andrew Latimer plays flute and Autoharp on ‘Who We Are’, the closing track of side one that demonstrates intense rhythms and a very hooky chorus with rapid hi-hat flourishes. 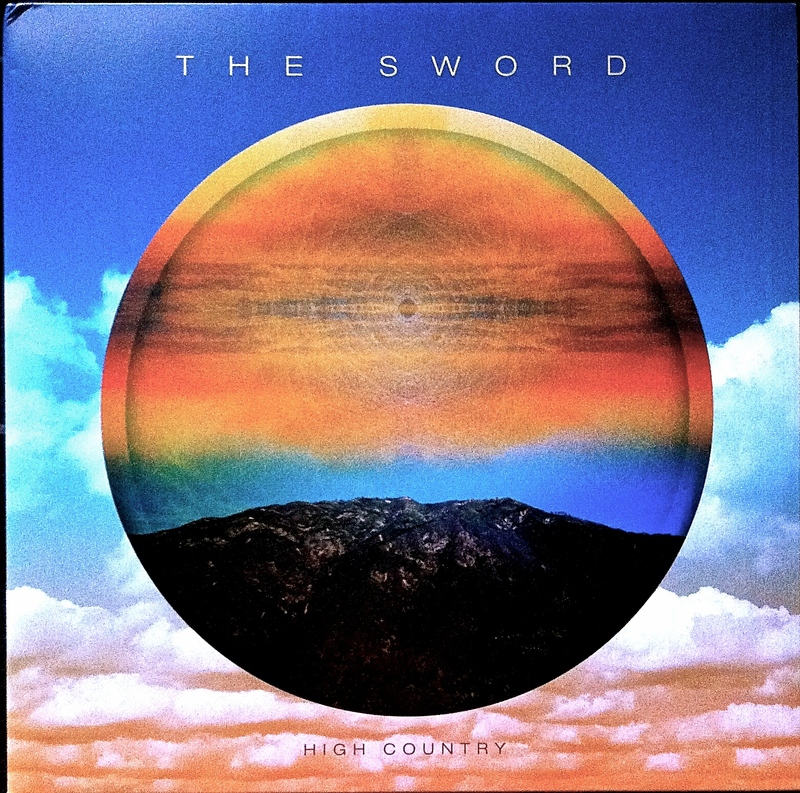 Electric guitar played by Andrew Latimer features prominently throughout the album, providing memorable melodies and harmonies together with keyboard-type instruments, particularly in songs ‘Hymn to Her’ and ‘Neon Magic’. The electric guitar throughout I Can See Your House From Here is utilised as an emotional and expressive tool. All emotions come to head in the closing track ‘Ice’, a ten-minute instrumental epic. The piece starts slow and beautiful then builds to an intense, unforgettable climax that will reach out and touch the musical soul of any listener. Reading about the album, it has been stated that Latimer recorded the main guitar solo in a single, improvised take; this may explain why it flows and fits so perfectly, it speaks to you like a motivational speech, urging you to go above and beyond. ‘Ice’ is a dynamic, uplifting and dramatic end to a classic Camel record. I Can See Your House From Here is an album worth hearing. 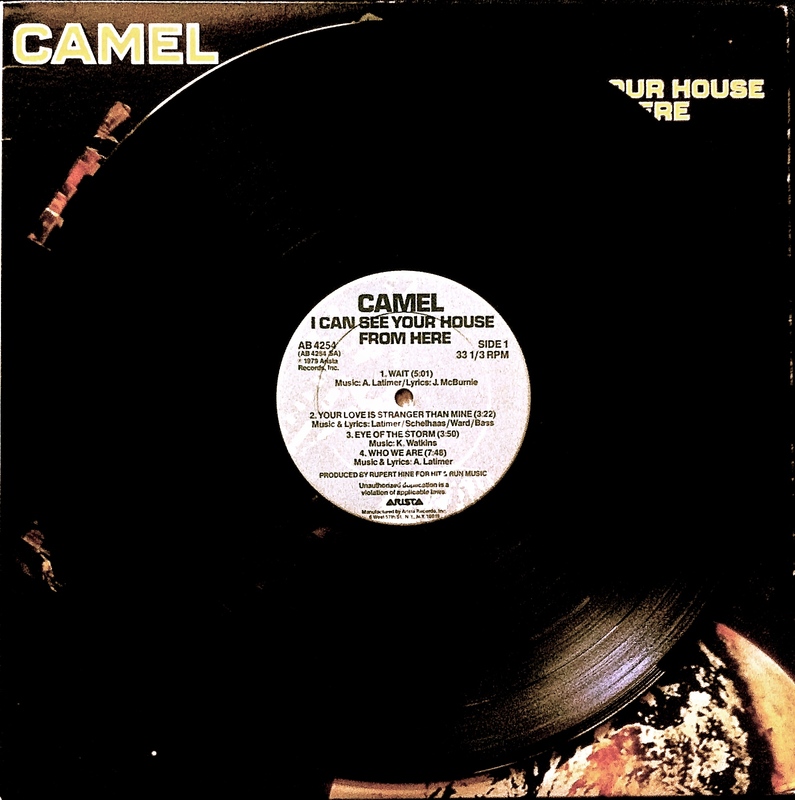 Camel are pioneers of the progressive rock genre; their instrumental and compositional ability is second to none, emotional, epic and enthusiastic. Each album I have heard from the self-titled Camel to this seventh studio album has blown my mind. With such depth, variation and manifestation, it is recommended that this work-of-art be immersed in for the love of music. 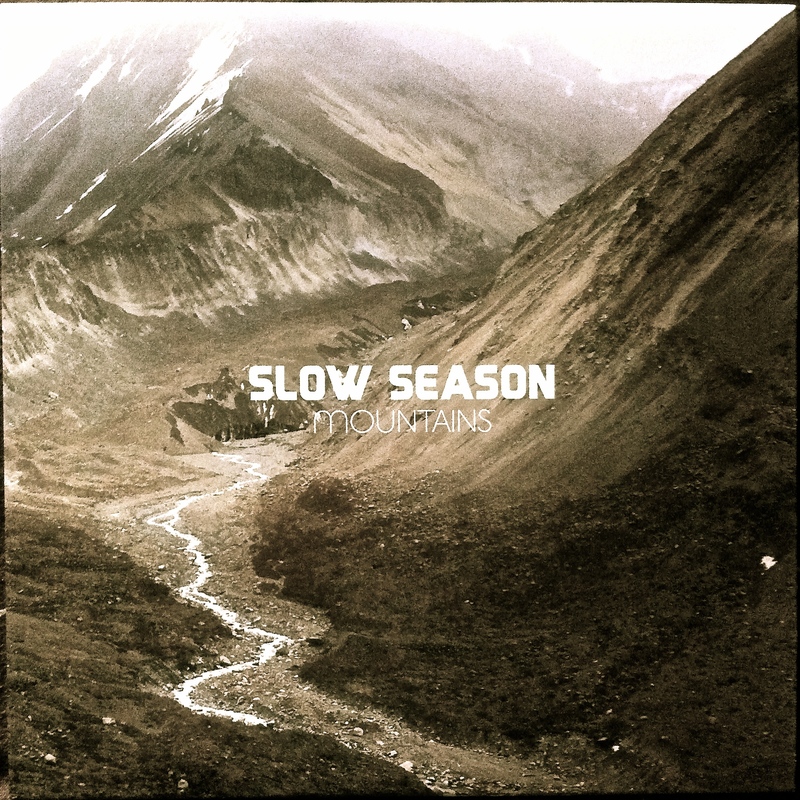 Right from the first chord of Mountains I was hooked and eager to hear more of what Slow Season had to serve up on this magical journey back in time. With tight, funky grooves that will make anyone want to get up and dance, it is a modern classic rock album that everyone can enjoy. Mountains starts strong with the track ‘Sixty-Eight’, the first chord catches your ear and makes you zealous to listen on. Before too long the guitar riff builds and the drums thump you right in the chest. The full band enters with some fuzzy bass tones and sublime drum grooves. What catches my attention initially is just how vintage and authentic the drums sound. With a slight touch of reverb and distinct tuning, it seems that drummer Cody Tarbell channels his inner John Bonham. And how beautiful it is! As the album progresses the listener is taken on an adventure back in time, with highlights from the sixties, seventies and even now. Yet another strong groove is featured in ‘Shake’, a laid back, bluesy slide-sounding guitar riff provided by guitarist David Kent, along with grungy bass from Hayden Doyel, pleasantly accompanies the drums. Vocalist Daniel Rice then begins with some classic vocal tones, perfectly in keeping with the vintage theme. This is a highlight of the album; the vocal performance displays such depth and timeless characteristics throughout Mountains. What I love about Mountains is the live sound and the warm, organic feel of the album. Having a read of Slow Season’s biography, I learnt that the entire album was recorded analogue. In a digital world, where analogue is not utilized often enough, it is a breath of fresh-air to know that a band is being true to their influences and producing an album correctly in keeping with their vintage musical interests. Having produced Mountains this way, it gave the album a retro vibe that effortlessly comes across, particularly when listened to on vinyl. If you close your eyes, you can picture the band jamming together, just like Led Zeppelin did back in the late sixties. Mountains is a treat for the ears and the soul. For anyone who likes and appreciates good old-fashioned rock, look no further; this is the album for you. 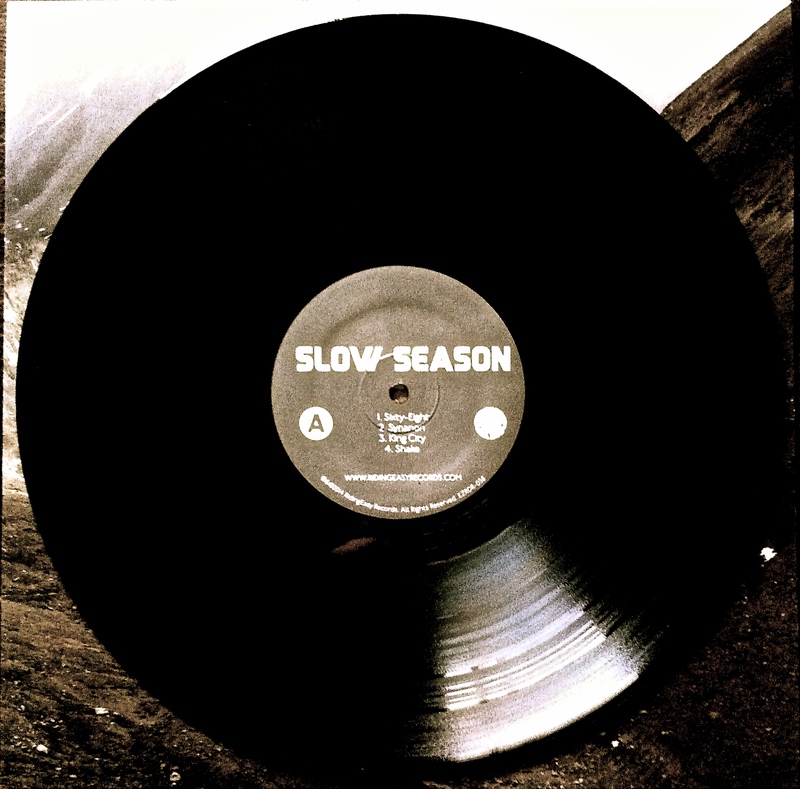 With track after track of tasty grooves, impressive vocals and classic guitar riffage, Slow Season have produced an album that has depth and character like no other. Have a listen and discover a warm, analogue creation for the love of music.